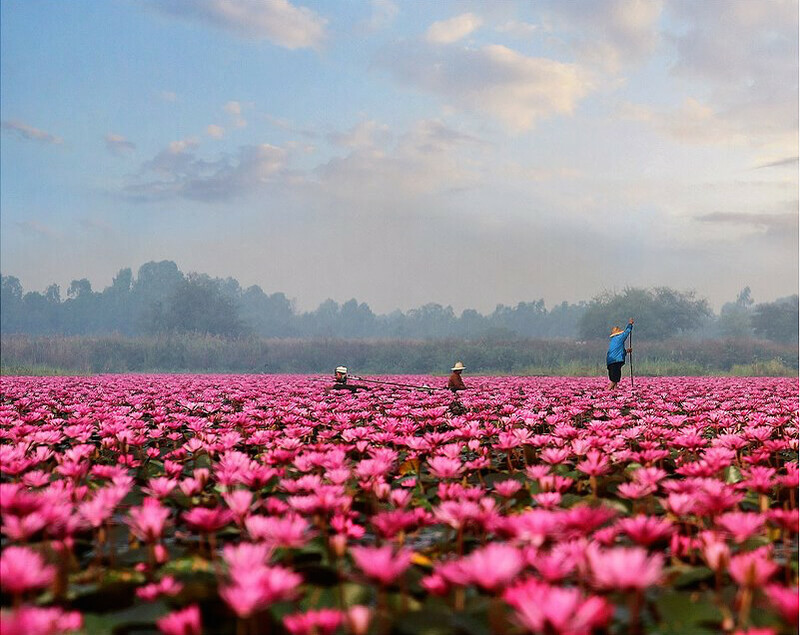 The Sea of Red Lotuses, or the Lake of Red Water Lilies or what local people call “Nong Han Kumphawapi Lake หนองหานกุมภวาปี” , often just “หนองหาน Nong Han” or “Talay Buadaeng ทะเลบัวแดง (the Red Lotus Sea)” occupies 20,000 rai (8,000 acre) and it is a significant source of water for the Nam Pao River, the lifeline of the Udonthani province. Teacher Pear visited the lake on Feb 2, 2015. 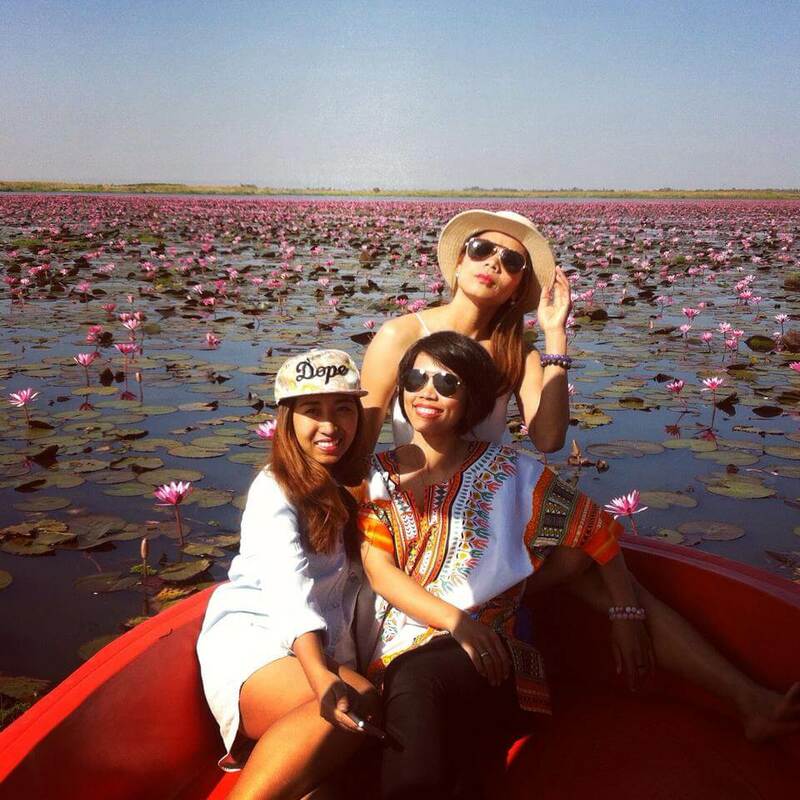 Teacher Pear and her friends on a boat among amazing pink lotuses. 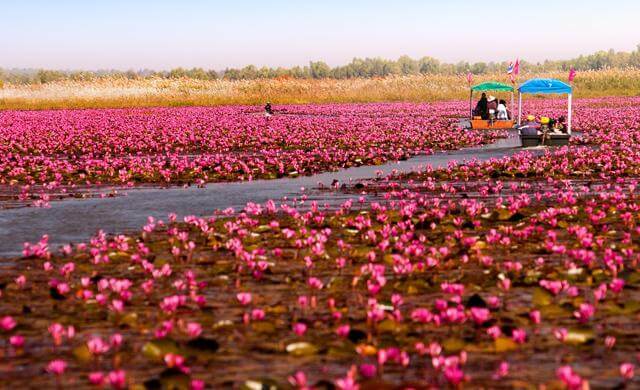 The red lotus sea is best witnessed in the cool season from November to February, it reaches full bloom in December. 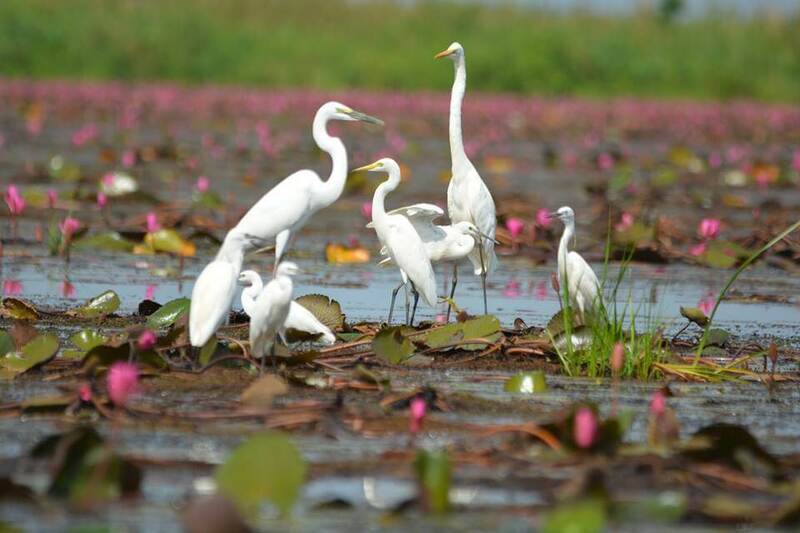 The rest of the year, the Nong Han Kumphawapi Lake is certainly less interesting but still a fishy place with fishermen and a wide variety of birds and water plants. 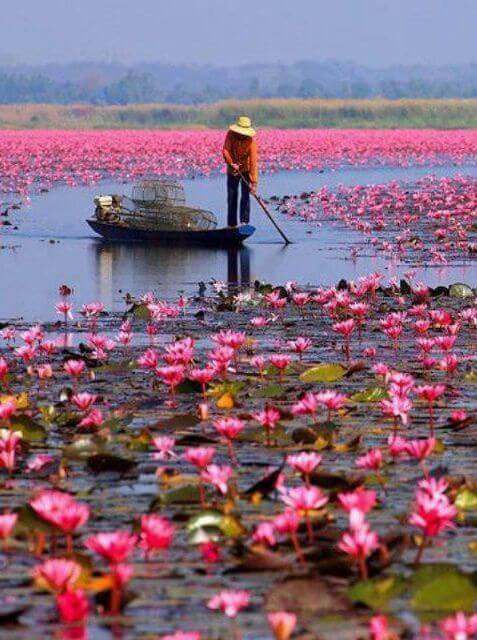 Nong Han Kumphawapi is located north of the town Kumphawapi, Kumphawapi district in Udon Thani Province. – A big boat holds 10-12 people for 300Baht/hour or 500Baht/2 hours. By air: Thai International Airways have several daily flights (50 minutes) from Bangkok on Airbus or Boeing aircraft, from both Don Muang and Suwannabhumi airports. Bangkok Air flys daily between Suwannabhumi and Udon Thani. Air Asia, Nok Air and Thai Lion Air have frequent low cost flights from Bangkok to Udon Thani. Air Asia also operates several flights a week between Phuket and Udon Thani, and Nok Air also flies between Chiang Mai and Udon Thani. 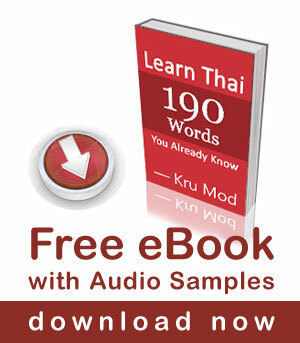 By train: Several daily trains from Bangkok each with three classes (approximately 9 hours). A first class compartment for two can be a novel alternative to flying, although you will need to book in advance. By road: From Bangkok, a fascinating fly-drive via Khao Yai National Park & Nakhon Ratchasima (Khorat). Alternatively, drive straight to Gecko Villa from Nong Khai if arriving from Vientiane, the capital of Laos. From Udon Thani Bus Terminal number 1, you can take the bus to Wangsammo and get off at Kumphawapi. The trip takes about 1 hour for a price of thirty baht and a departure every hour. Otherwise, the nearest railway station is the tiny local station of Huay Sam Phat, about 30 km before Udon Thani. Only the slower local trains stop there and only for a few seconds. Tip: Don’t copy the fishermen and swim in the lake: it’s infested with liver flukes, which can cause a nasty infection known as opisthorchiasis. As always, thank you for your lessons and reviews and guidance and the many things on can do in your beautiful country. Just out of curiousity, why are the fisherman not getting infected by the liver flukes? It is a good question but I am sorry I don’t know the answer. Last time I went to Thailand, I swam in a river very similar to this one, only with yellow and white lotus flowers in Kanchaburi. It was very beautiful but I didn’t know anything about opisthorchiasis. until I just Googled that. I’m glad I chose not to swim when I visited the fantastic lake at khon kaen. Thanks for sharing the pictures. Thank you for reading my post and your comment. The lake you went in Kanchanaburi sounds nice! Pretty beautiful place. Must be ease and romantic to take a tour with the loved person. 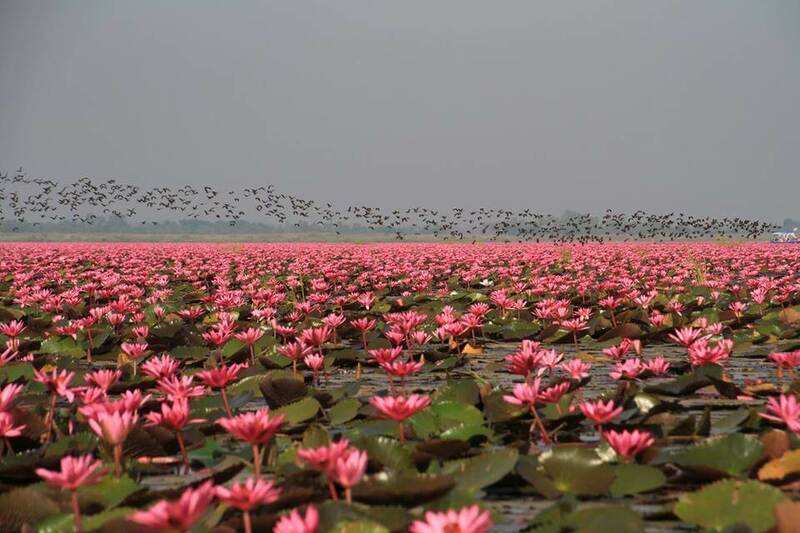 The lotus flower is like the Vitória-régia (Brazilian flower found in Amazonia forest). Thank you for your post. The photographs are very beautiful. I am an artist (and a teacher) and so I enjoy this beauty. I would like to visit it and paint it someday. Great post Mod. Thanks for sharing!